Corporate gifting is a great way to show you care and strengthen the relationship between your business and valued clients. Business promotional gifts makes the clients admire your business. The act of gifting, in turn, creates mutual respect and builds a strong bond of professional networking. 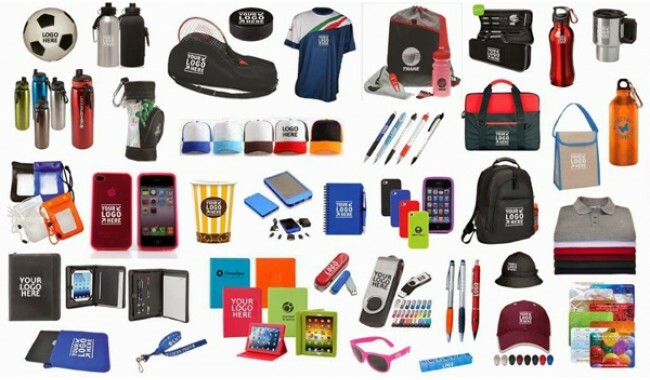 Custom promo items can help build confidence amongst people and start a healthy business relationship. You can wisely select the right gift that would establish a tone of dependence with your clients and make the conversations and dealing more comfortable. Gifts always create an encouraging mood. Gifting business promotional items to clients leave them thankful for the gesture and transform the relationship into a more friendly and open approach for the exchange of ideas. Promotional gifts help you express gratitude and show appreciation to clients for their supporting your business. Custom promo items are the best way to start a conversation with potential clients and set a subliminal reminder that they are appreciated. The business promotional gift is an epitome of brand identity and culture. It narrates a story which when gifted to a client, build a connection and gives them a better understanding of your value proposition. Rewarding clients with surprising business promotional gifts can help built strong bonds and lead to further business expansion on a positive note. It is usually difficult to tackle clients. With a subtle gesture of thanksgiving, it can be made easy to mend relations and create strong professional contacts. Customizing gifts for your clients and paying attention to their habits and developing thoughtful business gifts reflects your concern for the clients and henceforth helps in increasing future sales and business. All business relations are important for a startup business to build and grow in the market. A simple gesture of appreciation towards your supporters can create strong bonds d deeper connections which in turn can work very fruitful for your future business prospect.